Children’s English studies will focus on stories from different cultures, information and explanation texts. Children’s poetry studies will focus on kennings and clerihews. In science, children will be learning about solids, liquids and gases, with a particular emphasis on changes in the states of matter and the significance of these processes within the water cycle. Their scientific studies will also include investigations into how sounds are made and how volume and pitch can be adapted. Their design and technology project will focus on the structure and mechanisms associated with catapults which will link to their history topic. 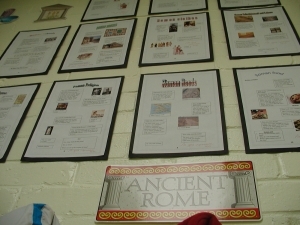 In history children will be learning about the Romans, with particular reference to the Romans’ arrival in and impact on Britain, Roman home life, religion and comparing their way of life with that of the Celts. 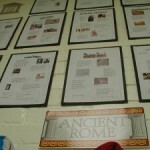 Children will be producing class information booklets about these aspects of Roman times. A visit to the Celtic Harmony Camp in Hertfordshire on Wednesday 13th March will consolidate their studies. In art children will be designing and creating mosaic patterns. 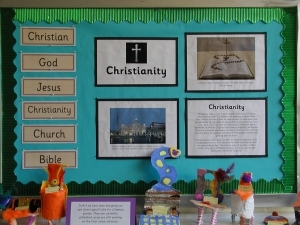 In religious education children will continue their studies on Christianity and Islam. In PSHE and C children will be exploring the themes of friendship and working together. They will also study sustainability and equality in relation to Fair Trade. In computing children will be introduced to coding, and in music children will continue to learn how to play a stringed instrument. 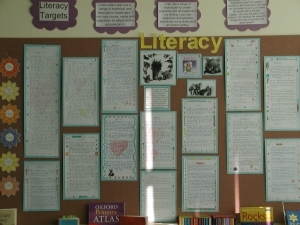 In English children will be studying historical stories, short novels and poetry. In science the children will be studying Electricity and their design and technology project will complement their study as they make Christmas decorations that light up using circuit components. They will also visit the Science Museum, London, on the 21st November, as part of these studies. Later in the term, their scientific studies will include learning about Animals, including Humans, with a focus on digestion. In history children will be examining Britain during the Stone Age and Iron Age, focusing on how people lived during these periods. 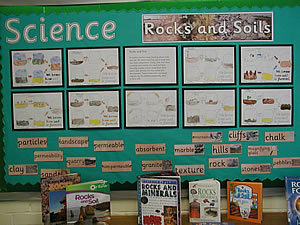 Children’s geographical work will focus on physical and human land features in the United Kingdom, including a case study on changes in land use in the Lake District. In art children will be studying Aboriginal art and cave painting, and in religious education their learning will focus on Christianity and Islam. 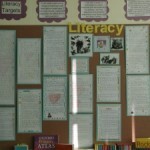 In computing, children will be exploring a variety of different computer programs to create and edit texts and graphics. In music children will continue learning to play a stringed instrument. They will also be exploring the poetry of Paul Cookson. In science children will be studying the plants and animals that live in two contrasting habitats in our school grounds, the pond and wood, examining how they are suited to their environment. A visit to Colchester Zoo on the 27th June will enrich their studies. In geography they will compare our locality, Hoddesdon, with a distant economically developing locality, Moshi in Tanzania. In art children will be investigating African pattern and fabric printing. Their design and technology focus will be on making money pouches, linking to their geographical topic. Children’s English studies will include a focus on the poetry of Charles Causley. 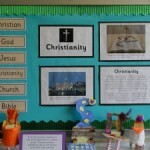 They will be continuing their study of Christianity and Islam in religious education. 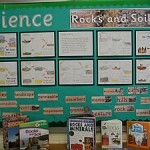 In Computing children will be learning to create their own database to analyse scientific data. In music, children will continue their learning to play a stringed instrument and in P.E. they will be developing their skills in athletics, and outdoor and adventurous activities.